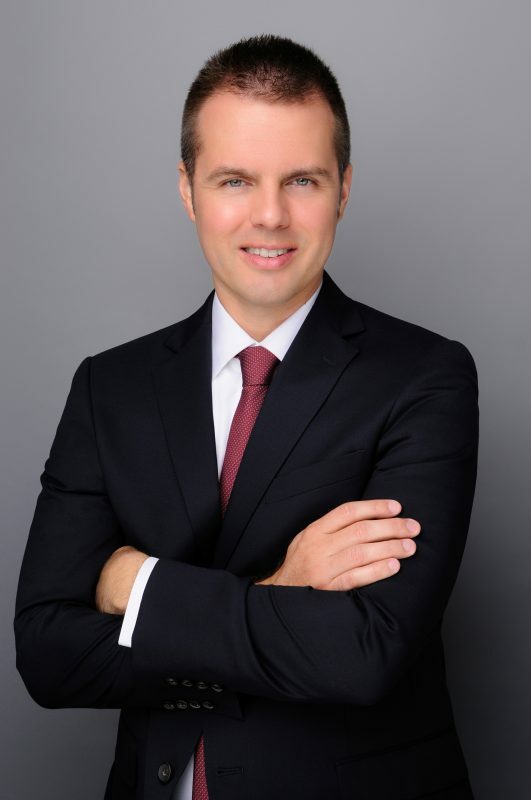 Joseph earned his Juris Doctorate from Nova Southeastern University in Fort Lauderdale, Florida in 2005, and his Spanish Law license from the University Of Barcelona College Of Law in 2006. Joseph has practiced Immigration law since 2006 and Criminal Defense law since 2008. Joseph strives to be a full-service law firm simultaneously taking care of both the immigration and criminal defense needs of his clients. Joseph speaks English, Spanish, and Portuguese. Are you an immigration or criminal defense attorney who needs help with a case? Joseph has written extensively for the past 6 years on the topics of searching for or crafting new safe-haven pleas in criminal court so as to avoid the subsequent issuance of an NTA. Joseph happily consults with immigration attorneys on finding avenues of relief or challenging the validity of the NTA issued against your client. Contact us today to see if we can work together to help keep another family together. While Joseph has his office located in Miami, he is licensed throughout the entire state of Florida to practice in any of its criminal courts, as well as the Federal Court’s Southern District, and also every immigration court throughout the United States. Joseph has many clients that live far away and he maintains telephonic contact with them.